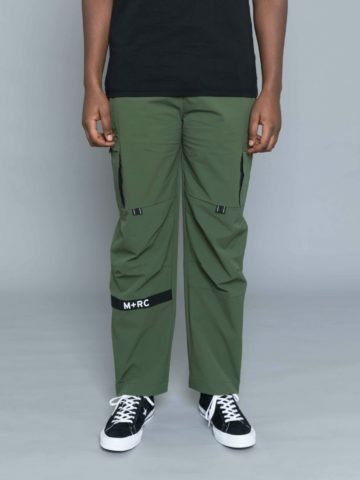 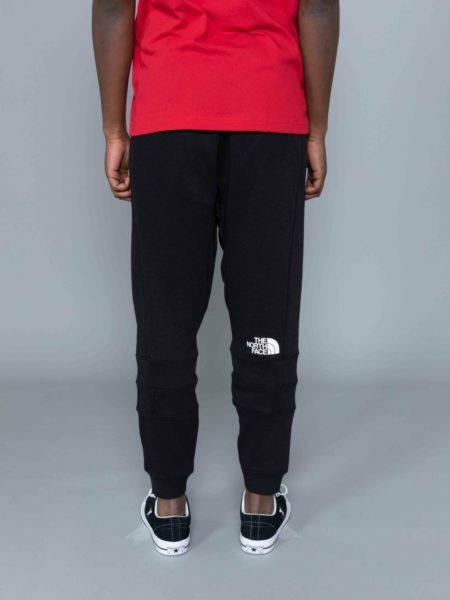 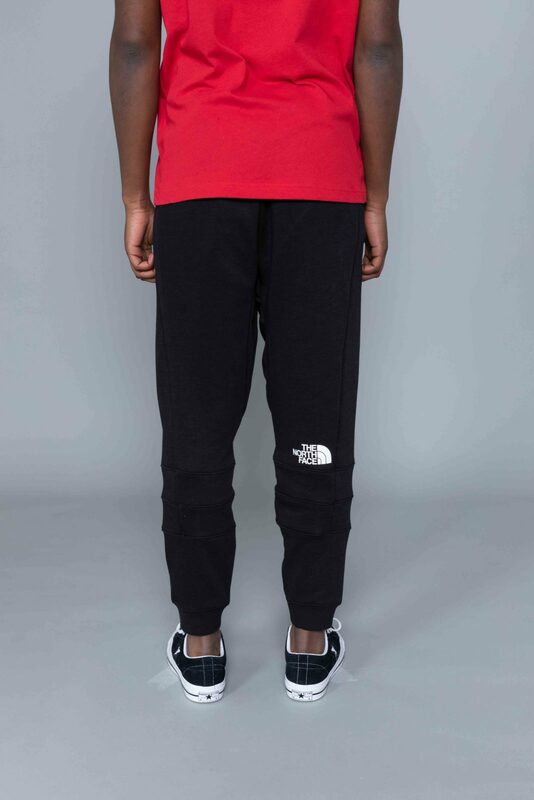 The North Face LHT Pant Black is cut from polyester/cotton blend. 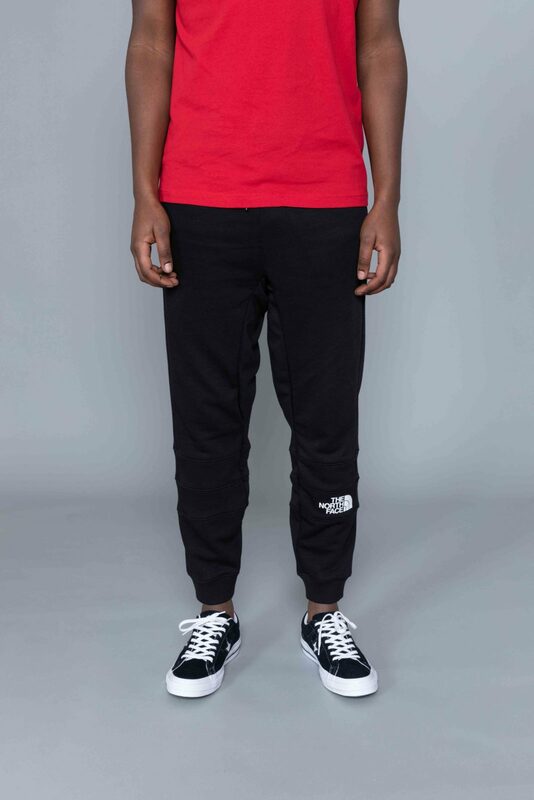 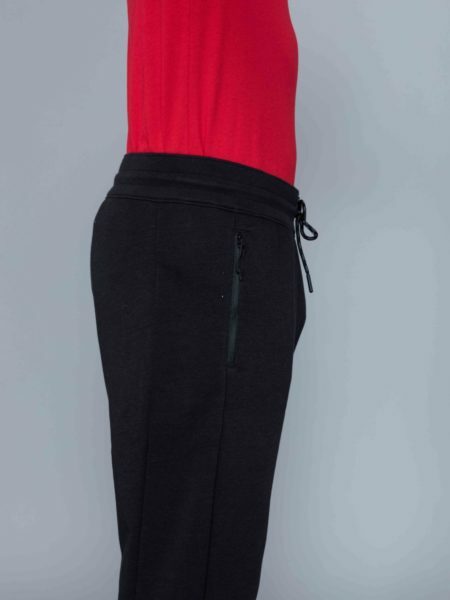 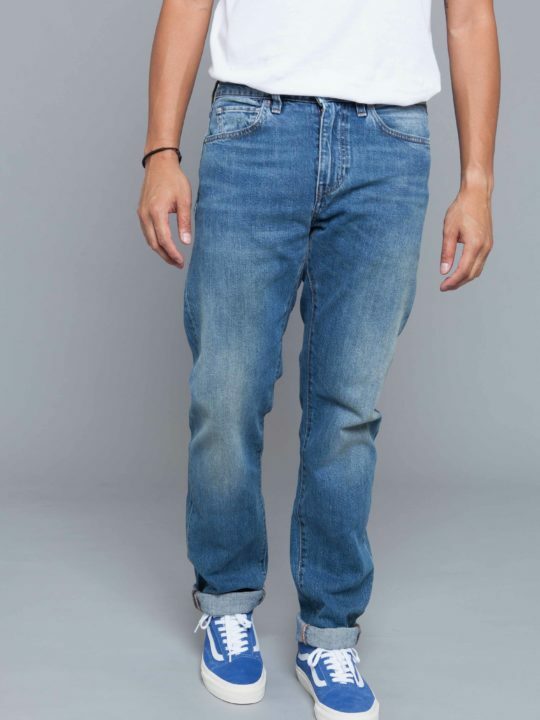 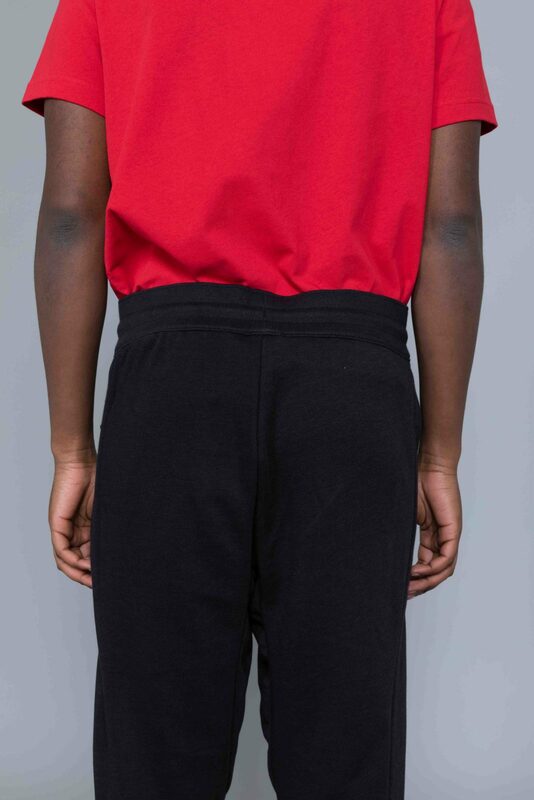 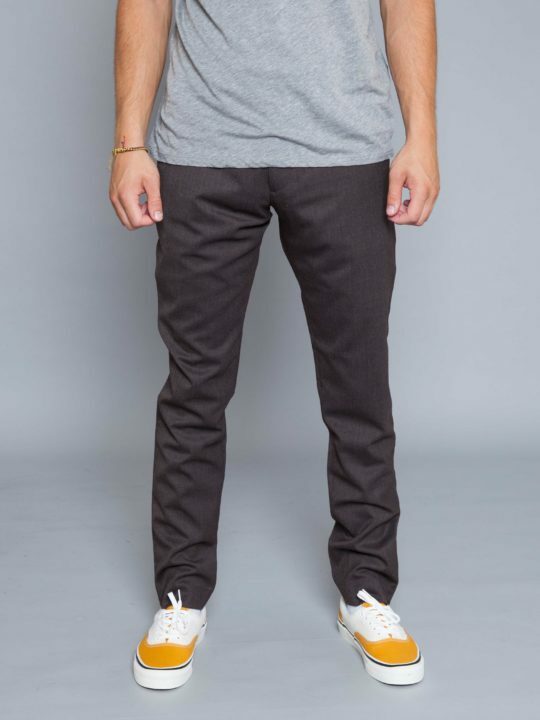 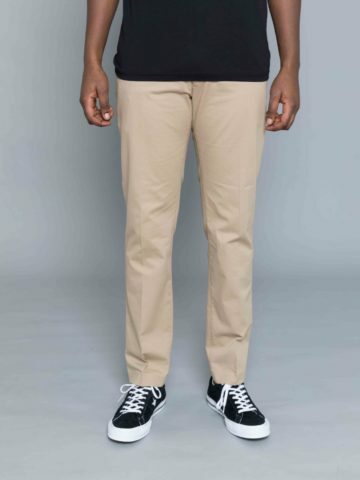 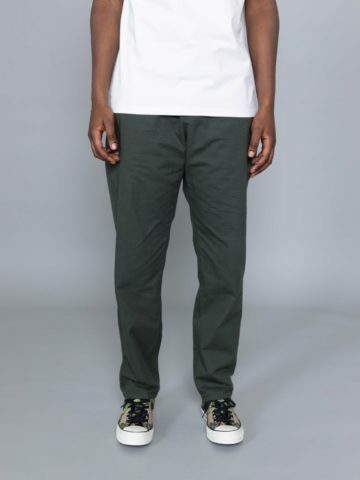 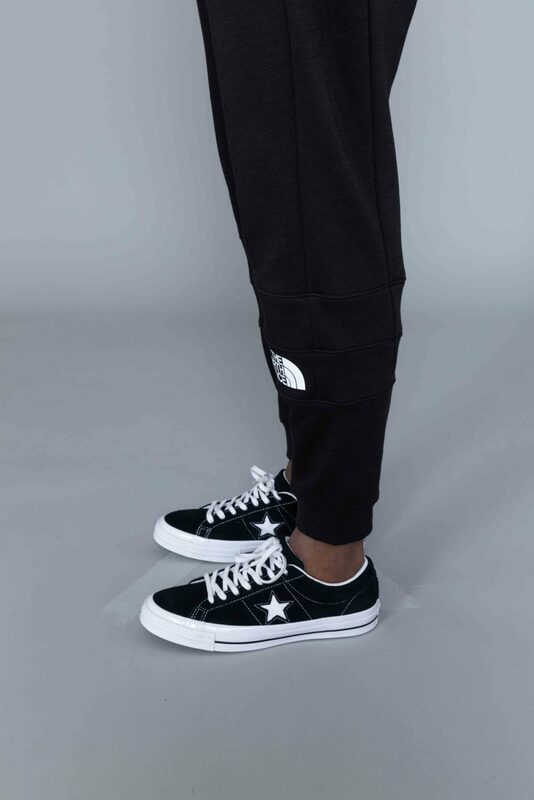 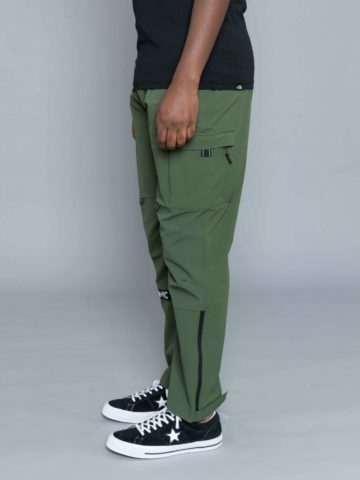 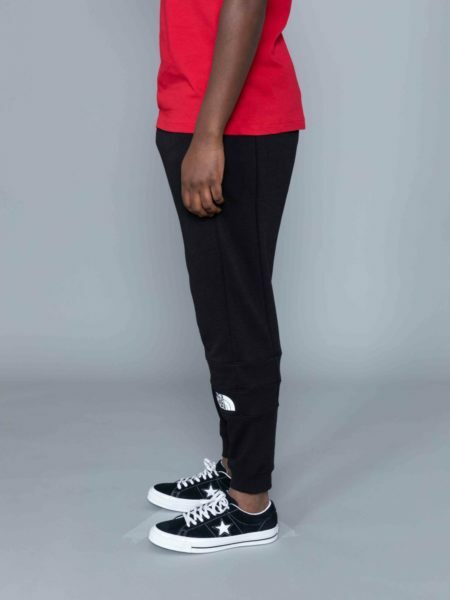 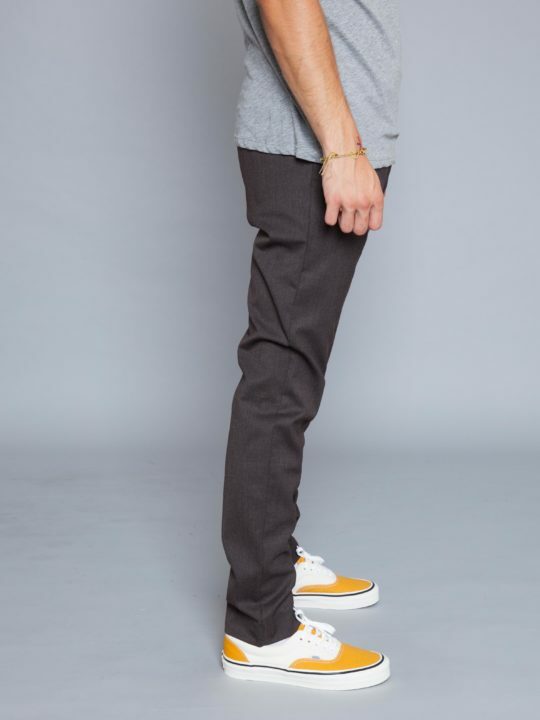 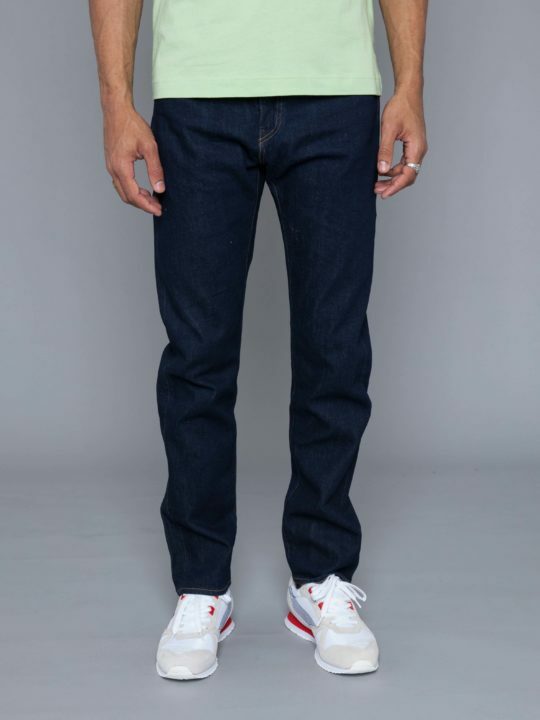 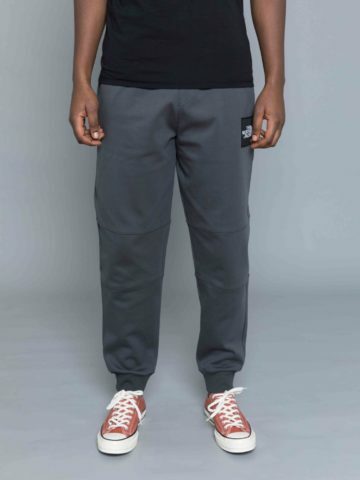 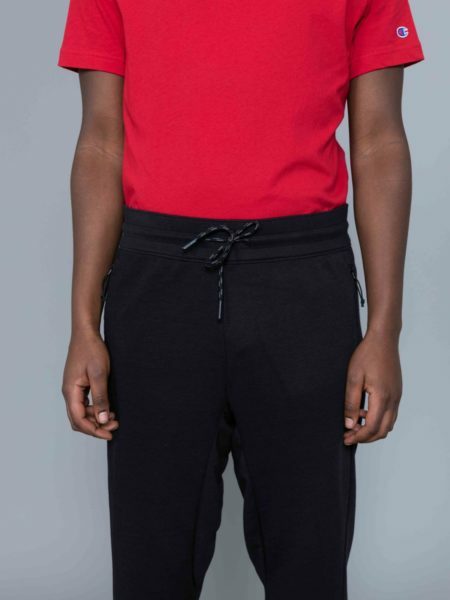 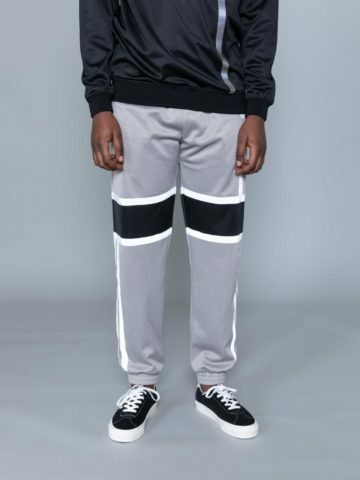 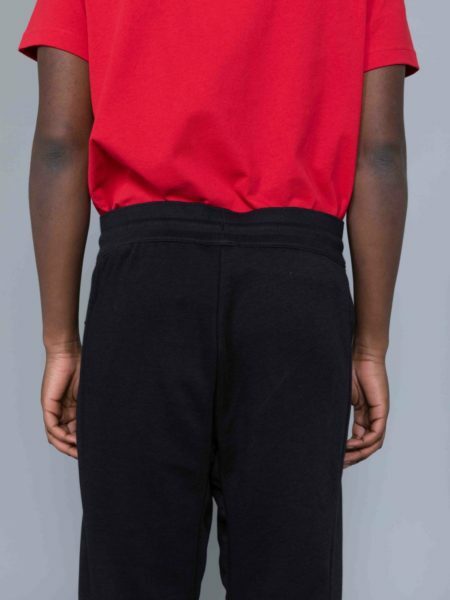 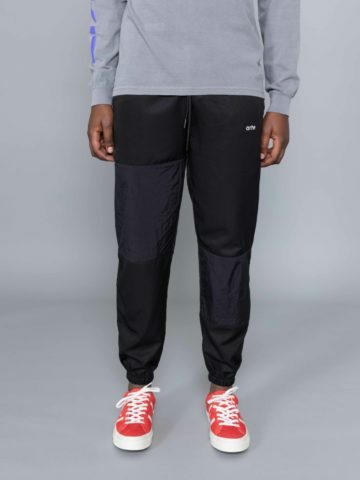 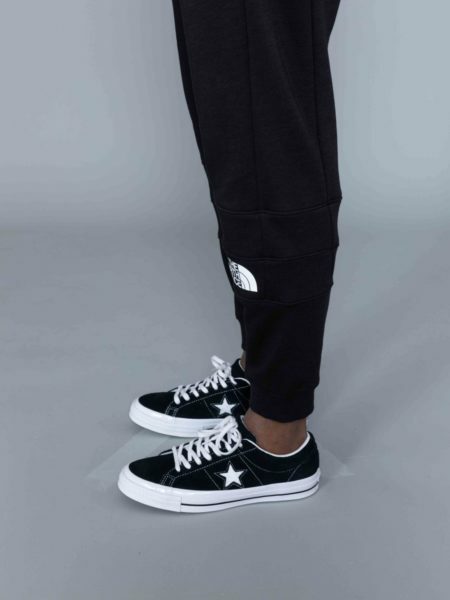 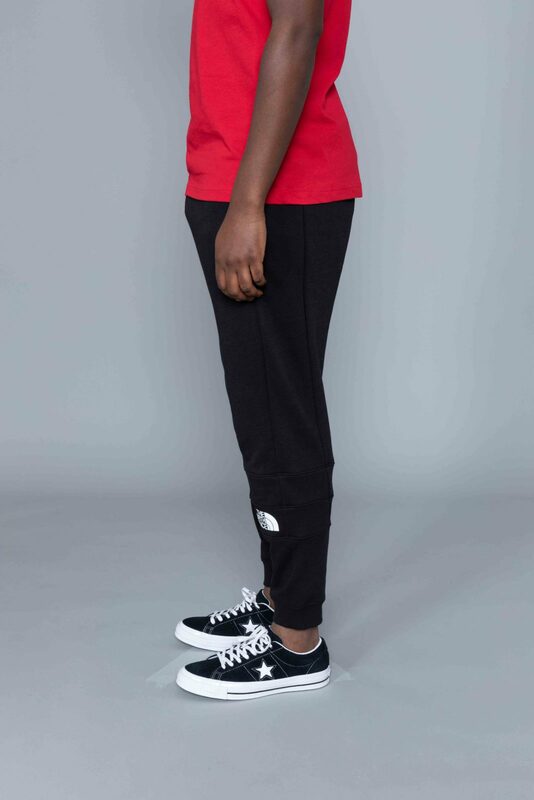 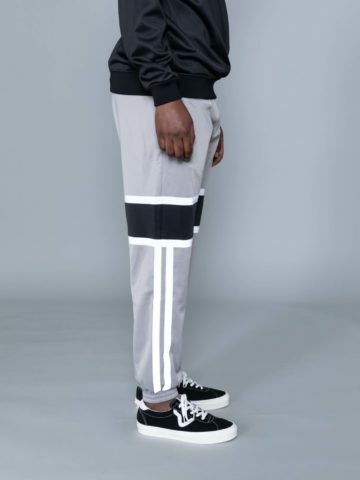 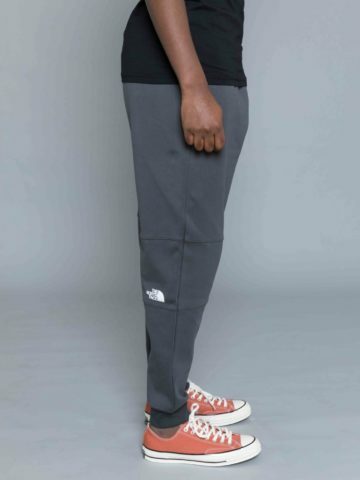 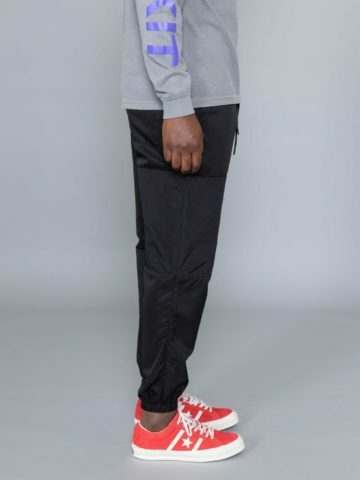 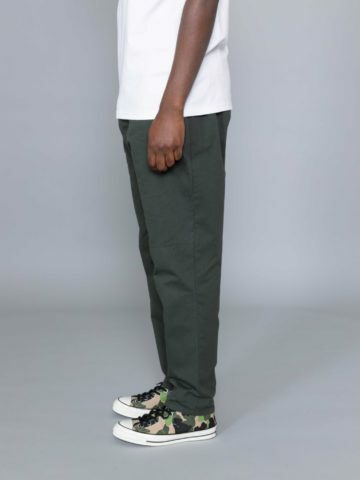 Light sweat pants with relaxed fit and tapered legs. 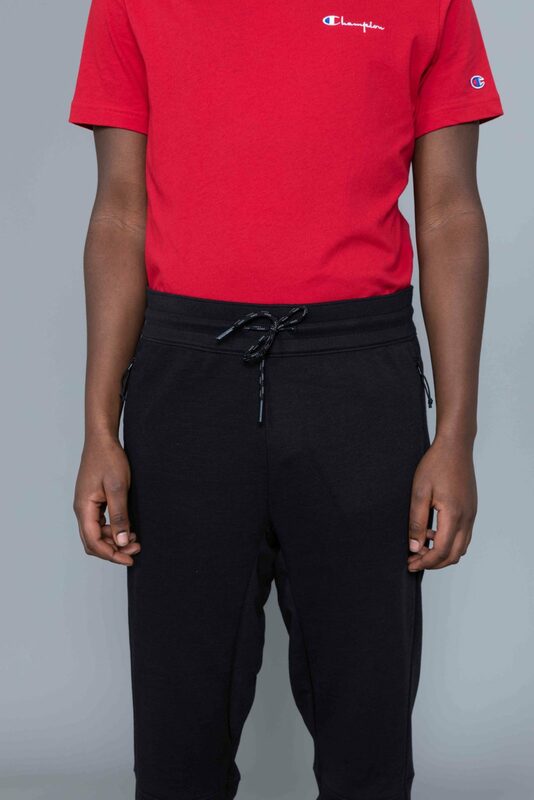 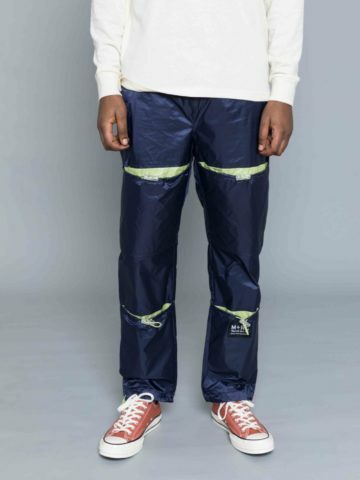 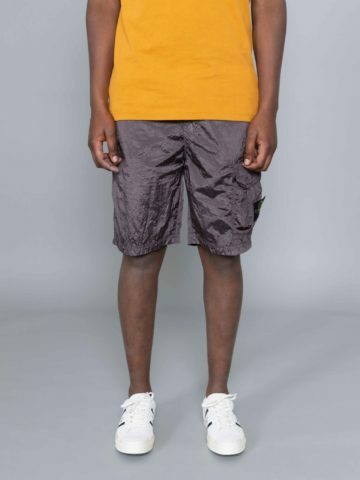 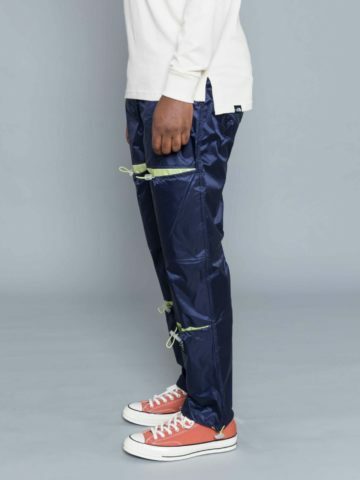 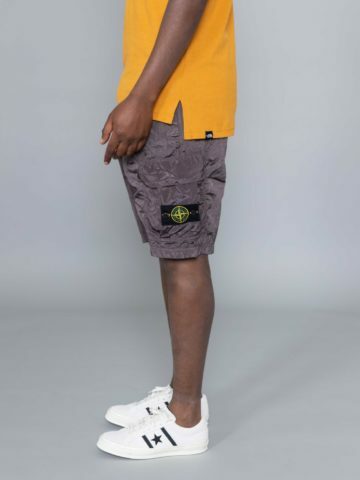 Featuring adjustable hem with drawstring, zip pockets, printed logo and ribbed details at hem and cuffs. 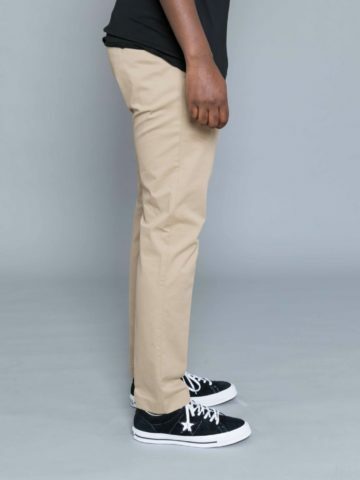 Robert is 184cm / 6’03” tall and wears a size Large. 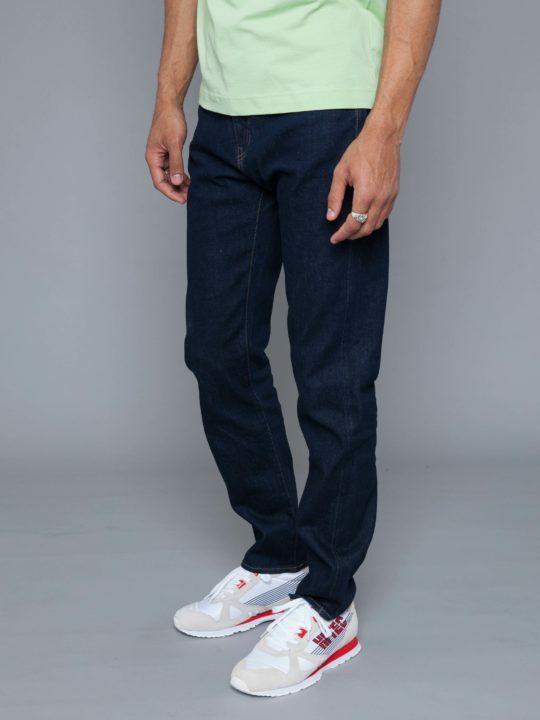 Categories: The North Face, Trousers & Denims.